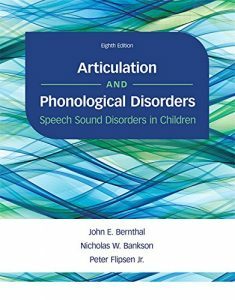 This book is a comprehensive guide to practical applications in pediatric audiology. The style is concise and confident, with content derived from the combined experience and knowledge of acknowledged experts in the field. 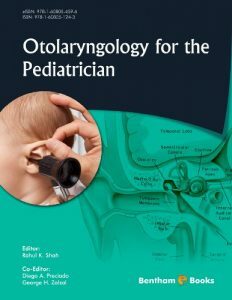 – ENT & Audiology News Written by pioneering experts in the field, this updated and expanded edition of Pediatric Audiology focuses on the practical application of audiology principles and protocols that audiologists and graduate students need to master. 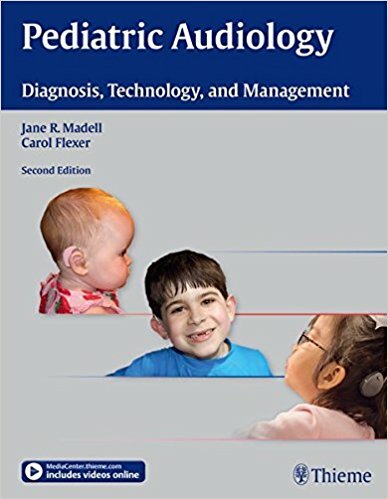 It features new chapters on vestibular testing of children, bone anchored hearing aids, and interpretation of audiologic test results, as well as describing in detail the red flags that audiologists should know to identify and manage the barriers to a child’s optimal auditory development. 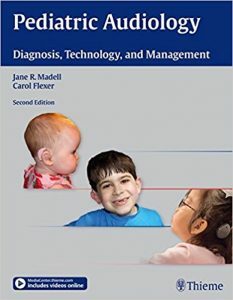 Key Features: Videos with closed captioning, available online on Thieme’s MediaCenter, demonstrate the clinical testing techniques discussed in the book Detailed explanations of test protocols enable audiologists and otolaryngologists to use audiologic data to make thoughtful and effective management decisions for infants and children with hearing loss Step-by-step guidelines on the diagnosis and treatment of pediatric hearing and balance disorders give students practical information they need and help practitioners accurately evaluate patients Graduate students in audiology will read this text cover to cover and practicing audiologists will frequently refer to it in their daily practice. 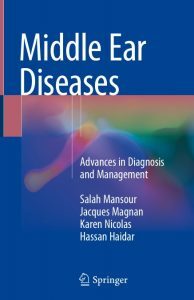 When Charles Bluestone began his practice over 50 years ago, very little was known about middle-ear disease, in spite of its being the most common disease that clinicians in his field encounter. It has now been 40 years since Jack L. Paradise and he conducted their first investigation into the prevalence of otitis media in infants with cleft palate. 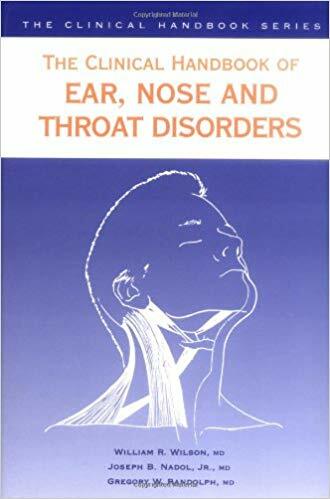 Since then, he has devoted a major share of his professional career to understanding this disease and its impact on the health care of patients. 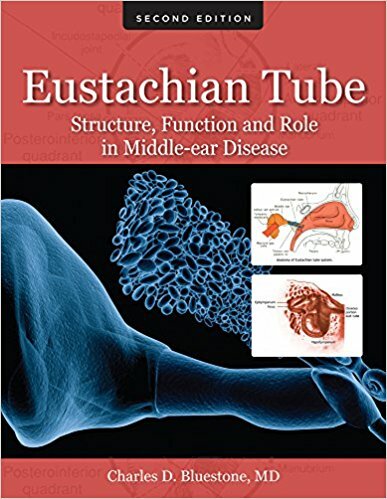 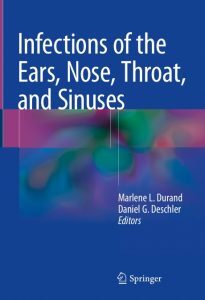 This second edition includes a focus not only on the structure and function of the Eustachian tube (ET) and its role in the pathogenesis of middle-ear disease and related conditions, but also how this impacts the clinician’s management of middle-ear disease. Presented in this one source is the current state of knowledge of the ET within its “system” (the nasal cavities, nasopharynx, and palate at its proximal end and the middle ear and mastoid gas cells at its distal end). 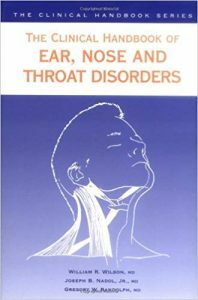 Dr Bluestone also presents his hypotheses when definitive answers or consensus are not currently available. 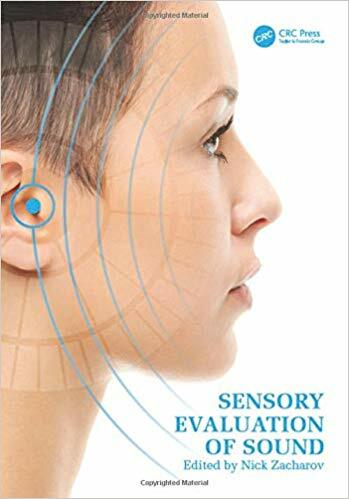 This volume contains a comprehensive review of all the research over the past 150 years along with updates covering the very latest research studies. 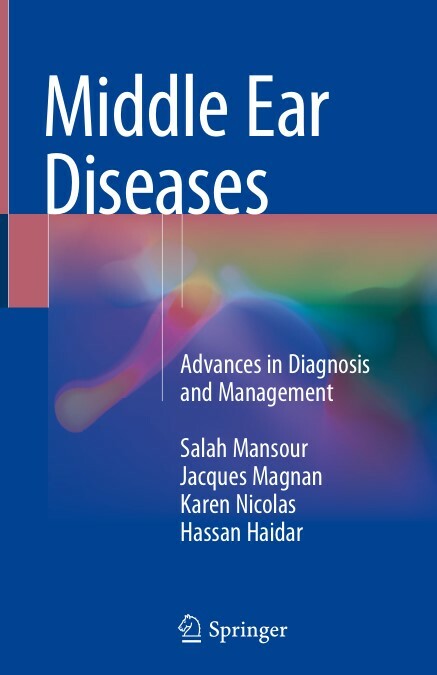 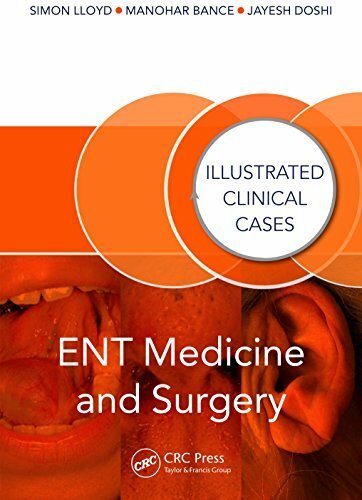 It is the hope of the author that this second edition will stimulate more studies and help clinicians better understand ET function to provide the best possible health care to patients with middle-ear disease. 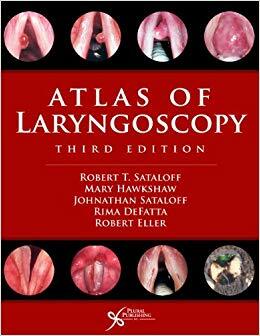 Key Features: Brief and descriptive text, extensively illustrated. Current advances along with the history of research on the role of the Eustachian tube in middle-ear disease and its treatment. 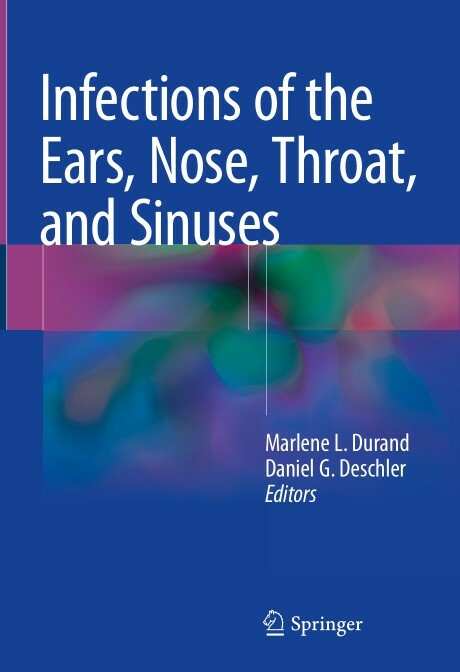 Charles D. Bluestone, MD, Distinguished Professor Emeritus Otolaryngology, University of Pittsburgh School of Medicine, Former Director and Eberly Professor, Department of Pediatric Otolaryngology , Children’s Hospital of Pittsburgh @ UPMC, Pittsburgh, Pennsylvania, USA.